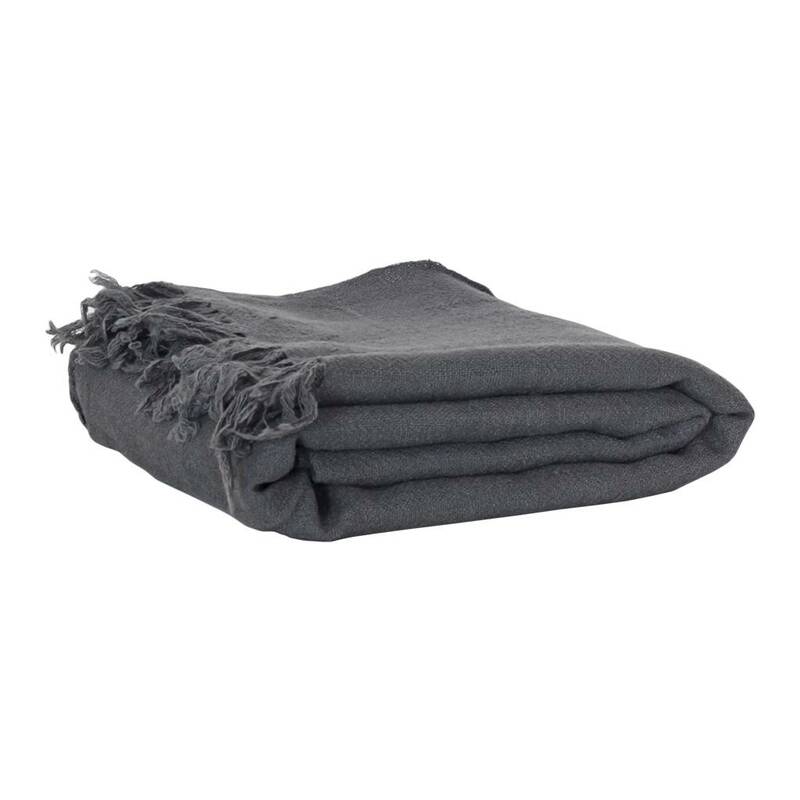 Excellent quality plaid Visby in boiled fairtrade wool by the Swedish brand Tell Me More. Perfect to create a warm and cozy atmosphere in a Scandinavian interior. Limited availability. 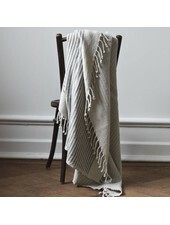 The Swedish brand Tell Me More offers a beautiful collection of hemp rugs, Throws, Linen bedding and tableware which in France are only available at Petite Lily Interiors. Tell Me More is a pearl among our brands. Their company spirit is honest, authentic and reflected in a beautiful collection of natural products with a soul. Tell Me More products have a beautiful (raw) structure in soft and natural (earthly) color tones. 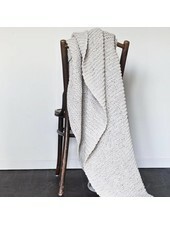 The Tell Me More collection varies from rugs, stonewashed linen bedding, plaids, knitted cushions and small decoration products such as scented candles and ethnic vases.